Student Discipline, Construction and Bidding Issues, Facilities and Business, Real Property Issues, Contracts, Student and Parent Issues, Certificated and Classified Personnel Matters, Special Education, and Restraining Orders. Ms. Soukup is an experienced transactional attorney, negotiating and structuring a wide variety of business, real estate, construction, and employment matters. Additionally, she provides a range of legal advice and services centered on facilities, including solar projects and clean energy, general business matters and labor and employment, including discipline and layoffs. Ms. Soukup also serves as general counsel for school districts, county offices of education and community college districts, routinely advising clients on the Brown Act, Public Records Act, conflict of interest issues, and development of governing board and county board policies and regulations. In addition, her practice extends to all legal issues that arise in the routine course of educating students. This includes matters of student discipline, residency, student records, and civil rights. Ms. Soukup serves as the Parent Commissioner for First 5 Commission Sonoma County from 2011 to present. She is also a current board member on the California Council of School Attorneys and has served on the Office of Administrative Hearings Special Education Advisory Committee for the State of California for the 2012-2013 and 2013-2014 school years. 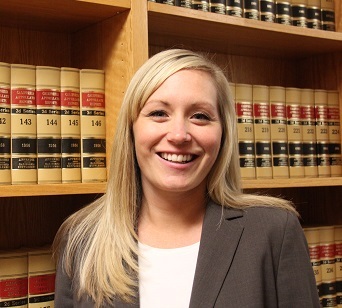 Ms. Soukup has nine years of experience in education with seven years of experience in education law. Prior to joining SCLS and while attending Empire Law School, Ms. Soukup worked as a Special Education Paraprofessional. 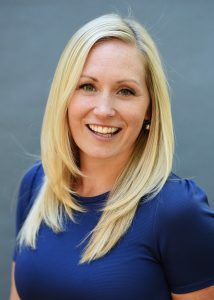 Ms. Soukup served as a Law Clerk for SCLS from 2005-2007.